All websites could benefit from having a sitemap. For example, if you have a new website and likely don’t have a lot of external links linking to it or you may have had your website for a long period of time and have a lot of pages. Either way, if these pages aren’t internally linked, a sitemap can increase the chances of being crawled. If you have a WordPress website, there are various plugins that can be used for the sitemap creation. One such known and liked plugin is the WordPress SEO Yoast plugin which has a sitemap generator built into it. If you created your sitemap via this method you should be able to locate your sitemap by typing into the browser http://www.yourwebsite.com/sitemap_index.xml. It should advise how many sitemaps you have and the date last modified. Keep in mind there are various types of sitemaps that can be created – like one for your pages, posts, categories, tags and etc. If you don’t have WordPress and a smaller site (less than 500 pages) you can use the XML Sitemaps sitemap generator. The process is pretty self explanatory and has numbered steps to get it done starting with entering your website url and completing a few other bits of information then press Start. Once complete, you will need to download the XML sitemap file and put it into the domain root folder of your site. This might be something to have your website developer help you with. It is recommended to be sure your sitemap was added to Google Webmaster Tools. Once logged into Webmaster Tools, go to Crawl and then Sitemaps. If it isn’t there already, then click on the red Add/Test Sitemap button and insert your sitemap URL. It should then tell you the number of pages that were submitted. As an aside, Google Webmaster Tools is a helpful tool to check your robots.txt file, sitemap, security issues, as well as crawl errors, indexed pages, content keywords and much more. It’s definitely worth looking at. The bottom line is that sitemaps can help search engines navigate your website and inform the spiders where things are located. There is no guarantee that all pages on the sitemap are included in the indexing of your website, but definitely provides a better chance. I don’t know about you, but I would prefer to make it easier for the search engine spiders to crawl my website by providing this information. I hope this has helped shed some light on sitemaps and educated you enough to be able to create and check on your sitemap. 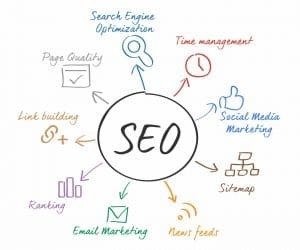 Should you have any questions, want to get a consultation or learn more about search engine optimization, please contact me to let me know. Nice article summarizing sitemaps. 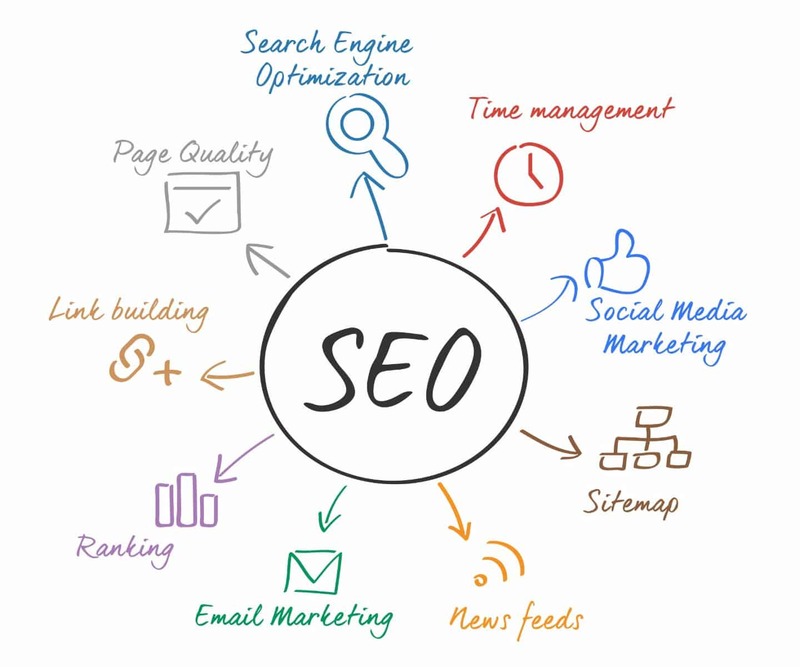 I have used them for some time because of the SEO benefits, not because my sites are so complicated. I keep my navigation very simple. Great information on sitemaps, when they are needed and of course how to create one. You are quite welcome Mike. Fortunately my web master created a sitemap. I know because after I read about it awhile back I asked. Didn’t really know exactly what it was until now. Thanks for explanation. A webmaster would know to… that is great Roslyn! Glad to help. Thanks for sharing! I’ve optimized SEO on my blog posts and social media sites, but have not engaged in Google Webmaster Tools. I’m going to utilize this option to increase my visibility, and would not have known about it if it weren’t for this post! Thank you for your input. Awww, so glad to hear that Holly Jean, it is a great option to explore your site and see if there are any errors that maybe you aren’t seeing. I’m so glad you found the one on my website, after making 50% of the SEO changes on my site a couple of weeks ago, I then submitted my site map. Will do so again a couple of weeks when I have made more changes. Not a problem Sonya, glad to have helped. You may want to give it a month or so, but good idea to keep an eye on it. Check it out on Google Webmaster Tools! Excellent information on sitemaps and why they’re important. I’m pretty sure mine has one, but I’ll have to check. Thanks for the head’s up. I’m sure HS has something set up… but never hurts to check and see what’s going on in Google Webmaster Tools! You are quite welcome Don! Glad to help.